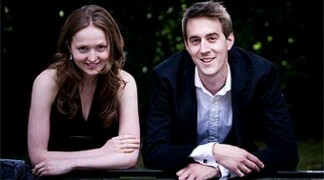 The Dolce Duo are a virtuoso flute and piano duo and were formed back in 2007. Since then they have given many concerts both in the UK and across the world, playing on cruise ships. Eos began their musical partnership whilst studying at the Royal Academy of Music. Over the past fifteen years the cello and piano duo have delighted audiences worldwide with their passionate playing and vibrant presentation. 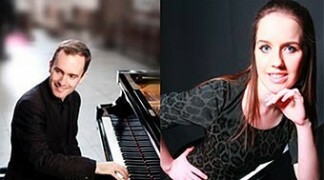 Acclaimed Irish violinist Anna Cashell and British concert pianist Simon Watterton have appeared all over the world both as soloists and duo partners. 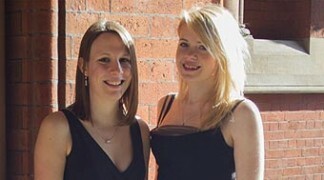 Sarah and Elspeth are a classical clarinet and piano Duo and met in 2008 whilst performing together at Opera de Baugé in the Loire Valley, where they work annually. 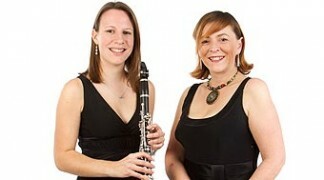 Sarah Douglas and Amy Wakefield are a young and vibrant clarinet and piano duo presenting light classical and popular music in an engaging style. Concert pianists Simon Callaghan and Clíodna Shanahan’s distinguished performing careers have taken them to festivals and concert halls throughout Japan, Malaysia, Thailand, South Korea, Vietnam, India, Austria, France, Belgium, Switzerland, and Spain, and have led to broadcasts on RTE and BBC television and radio. 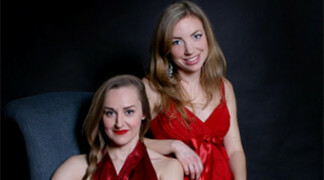 Cambiare Duo is made up of musicians Rachel Steadman and Jessica Cox. Together they present a selection of music arranged for various combinations of violin, viola, cello and piano – delighting audiences with music from Bach to the Beatles. Rosie and Sarah often incorporate music related to destinations on the ship’s itinerary, whether it be the UK, Europe, Asia or the Americas.